The new Mazda CX-3 Sport is the company’s new entry-level crossover. This model features the latest technologies, including i-ACTIV all-wheel drive, a SKYACTIV-G engine, and MAZDA CONNECT™. It’s hard to believe this model starts under $20,000. Mazda recently released the pricing for the new CX-3, set to go on sale mid-August for $19,960*. With an innovative AWD system, up to 146 hp and 146 lb-ft of torque, and 32 highway mpg, this new model is bound to be one of the most popular on the market. 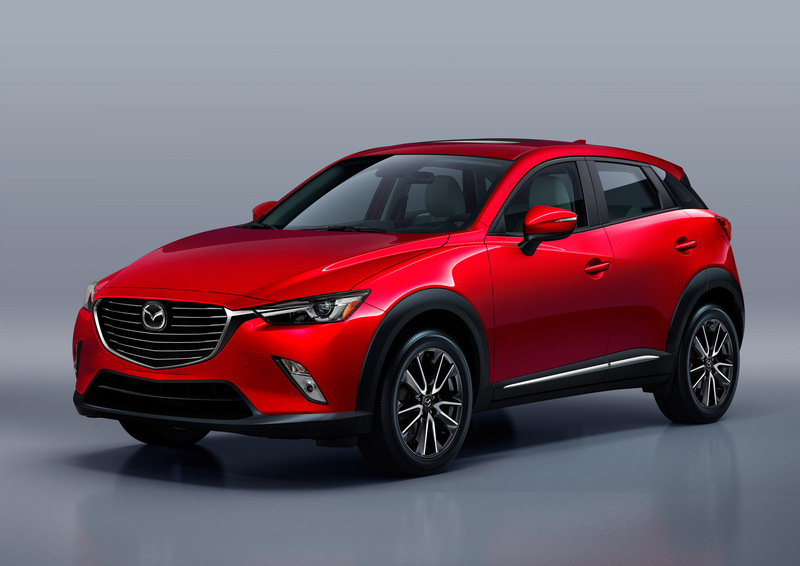 The Mazda CX-3 design will come in multiple trim levels, from Sport, Touring, and Grand Touring. Available packages include the Touring Technology Package and the i-ACTIVESENSE safety package. Take a look at the El Dorado Mazda site to see our new Mazda CX-3 inventory! *MSRP excludes destination, tax, title, and other fees. See dealer for details.